Knowledge, passion for dairy and new insights of the people involved in IFCN bring the network further. 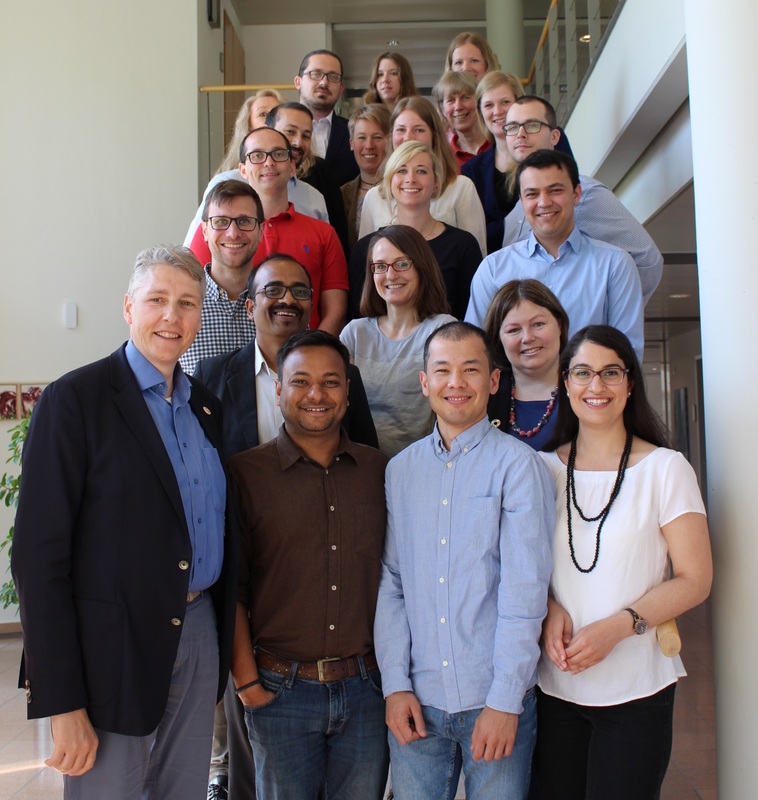 The colleagues at the IFCN Dairy Research Center located in Kiel, Germany are a special binding block of the network as well as the think-tank for new ideas, products and innovations. Working at IFCN will provide plenty of learning about the dairy sector and economics, growth opportunities in analytical and soft skills, an incredible international exposure and a friendly supportive team spirit. The IFCN – Dairy Research Network – is an internationally operating research company, cooperating with researchers from around 100 countries and serving another network of over 100 companies in the global dairy chain. Good command/good working knowledge of English, every other language is an asset! The IFCN Dairy Research Center is offering the possibility for an internship or a Master/PhD level thesis in affiliation. Feel free to share your CV and motivation with info@ifcndairy.org as new opportunities often appear at IFCN or its projects.